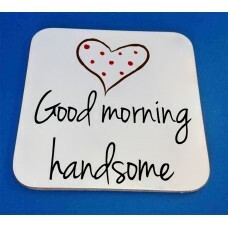 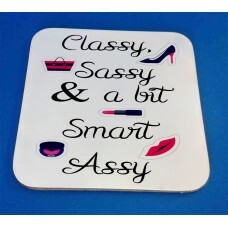 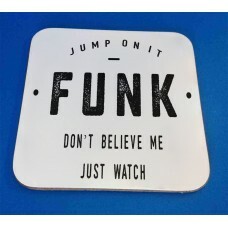 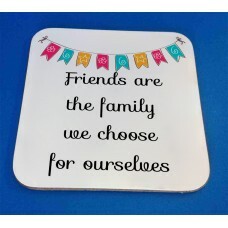 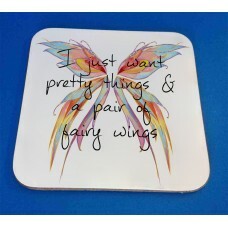 These beautiful coasters measure 9 x 9 cms and have a lovely glossy finish. 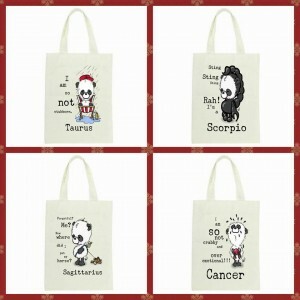 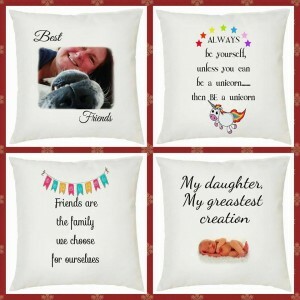 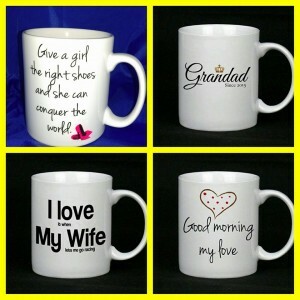 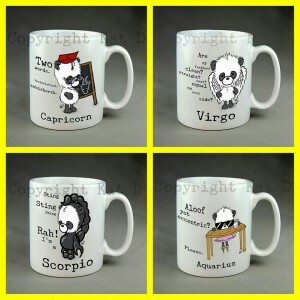 We can personalise these with any design you like, simply let us know on your order form and we'll create a truly personalised keepsake. 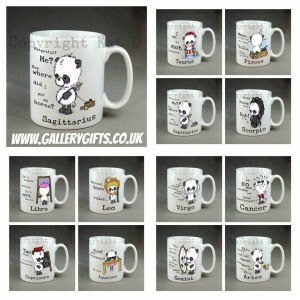 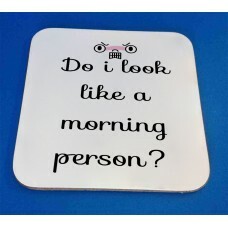 All Of our coasters have matching designs across our range including mugs, if you see a design you like that isn't listed please just let us know and we can design one just for you at no extra charge. 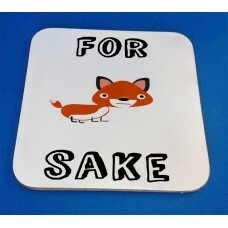 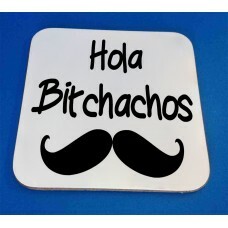 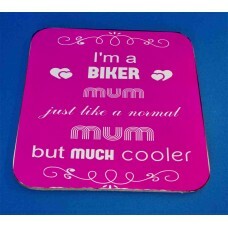 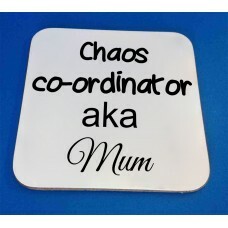 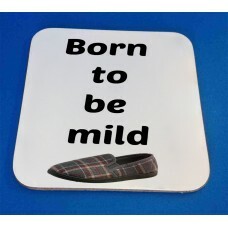 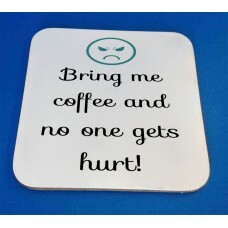 I'm a biker mum, just like a normal mum but much cooler.These beautiful coasters measure 9 x 9 cms a.. 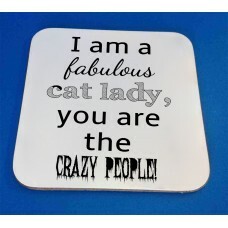 I am a fabulous cat lady, you are the crazy people! 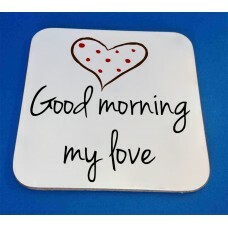 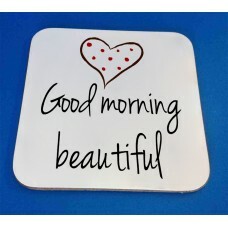 Decorative CoasterThese beautiful coasters measu..